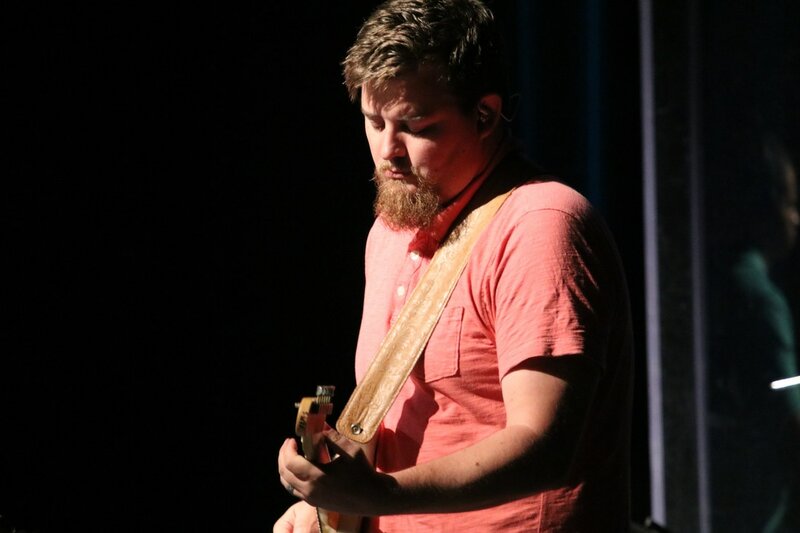 ​PCC has a thriving music ministry and utilizes many talented musicians & vocalists to lead the congregation in worship through music each week as well as at special events. We sing songs that are rich and full of scripture with a contemporary feel, drawn from both contemporary songwriters and traditional hymns. We pray that worship, as it is expressed through song, leads us to expressing our thanksgiving and adoration of God and prepares us to experience His presence and transformation in our lives. If you are interested in joining the worship team at PCC, please fill out the application and have two references submit the recommendation form through the links below. Musicians / vocalists will be required to audition for the team. All team members are required to be regular attenders or members of PCC (i.e. PCC is your church home and you attend at least twice a month). Want to learn the songs that we sing each week better? Make sure to check out our Worship Resources page for song set lists and Spotify playlists. You can also find a full list of songs that we do at PCC on our Song List page. This page is updated weekly to reflect our current pool of songs.